I ran some workshops for P7 classes at the Gordon Highlanders Museum in Aberdeen last month. We gave the kids a tour of the museum, then I set them to writing about artefacts they’d been struck by. The Riverbank PS poem is a collective effort by the pupils of said school. 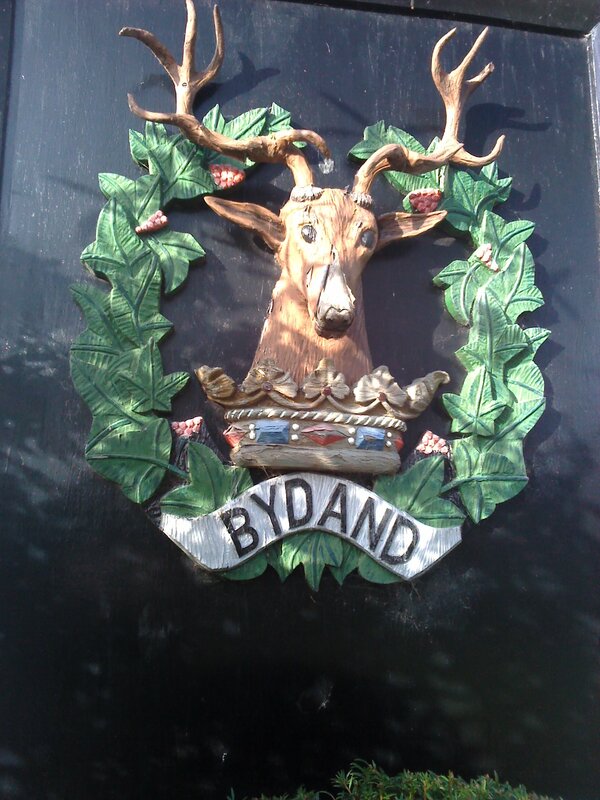 ‘Bydand’ – staying or remaining, or ‘Perseverance’ as they have it in Leith – was the regimental motto, hence the evergreen ivy around the stag.